Team Asa celebrates today and every day! Our objective is to create those stand-up-and-cheer, finish-line-crossing, best-day-ever kind of moments for people whose lives could be greatly enhanced through the miracle of camaraderie. 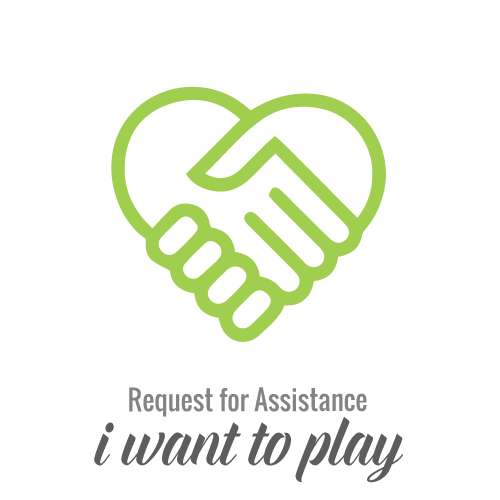 We are a non-profit 501 (c) 3 organization that helps to enable individuals with disabilities the opportunity to participate in social and recreational activities that foster a sense of self, a sense of team, and an extended family. Team Asa wants to make sure everyone has the opportunity to participate in social and recreational activities. Let us help you do so. The free event has been specifically designed for children with special needs and their families. 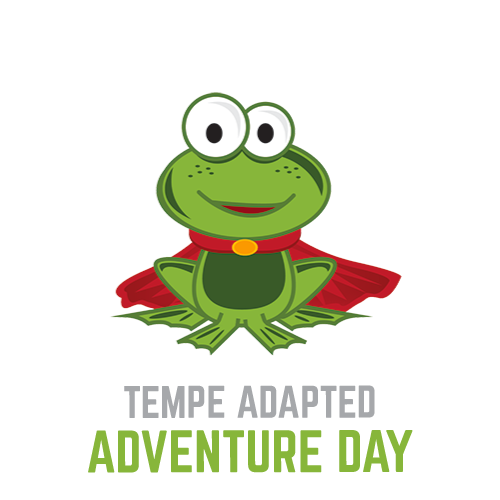 Our adapted adventures and activities will ensure each child feels like a super hero. Team Asa celebrates today and every day!